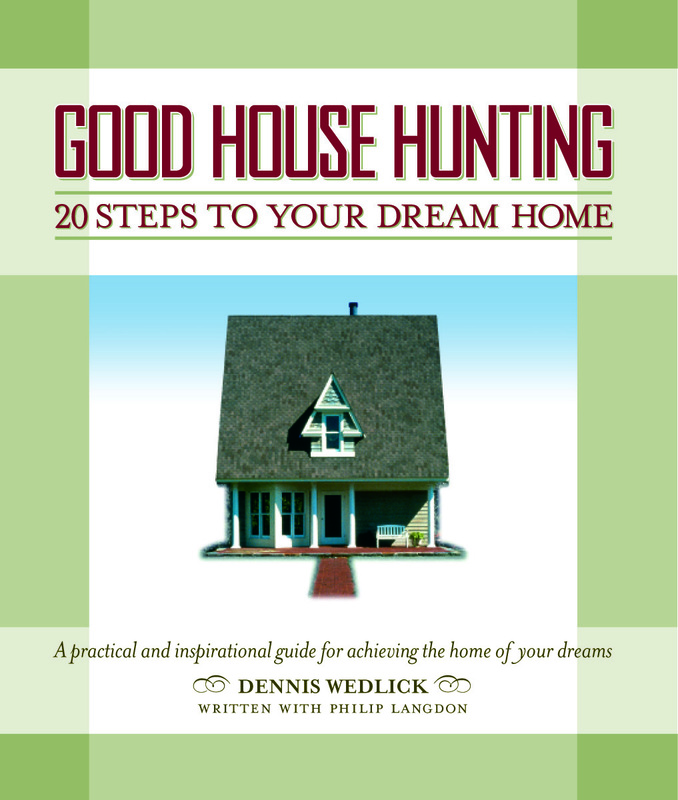 Good House Hunting: 20 Steps to Your Dream Home will be on shelves in June 2005. Intended to inform and inspire, the book is based on the premise that a home is the most important investment – both financial and personal – in an individual’s or family’s life. With accessible text, brilliant photography, and worksheets on topics ranging from design to financing, Good House Hunting helps make the dream of owning the perfect home a reality, step by step. More information on Good House Hunting: 20 Steps to Your Dream Home.